The TUM GC starts a new series on its social media accounts introducing its current members in more detail and on a personal level. 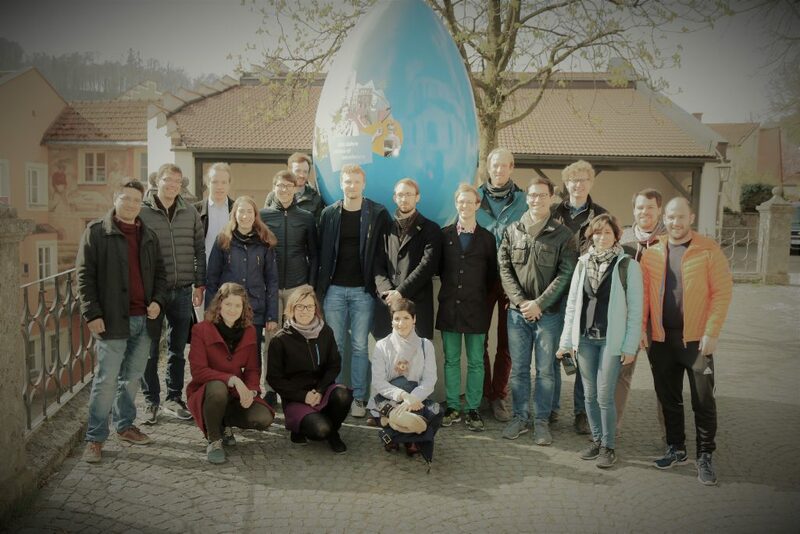 For the second time, the members of the TUM Graduate Council spent a weekend at the TUM Science & Study Center in Raitenhaslach to intensively work on various topics. 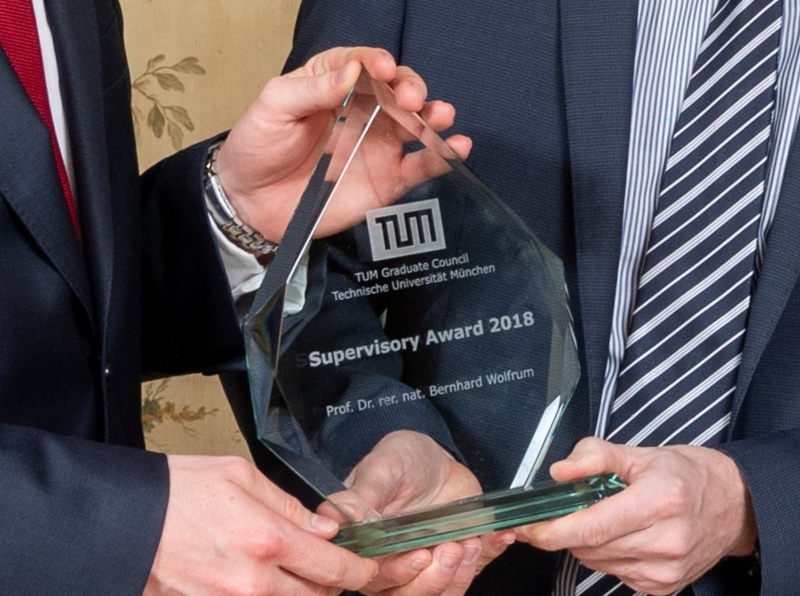 Our former speakers Christoph and Franziska wrote an article for TUMcampus on the presentation of the first TUM Supervisory Award in December. The TUM Graduate School invites all doctoral candidates at TUM to propose their own ideas for courses which would enrich the course program! 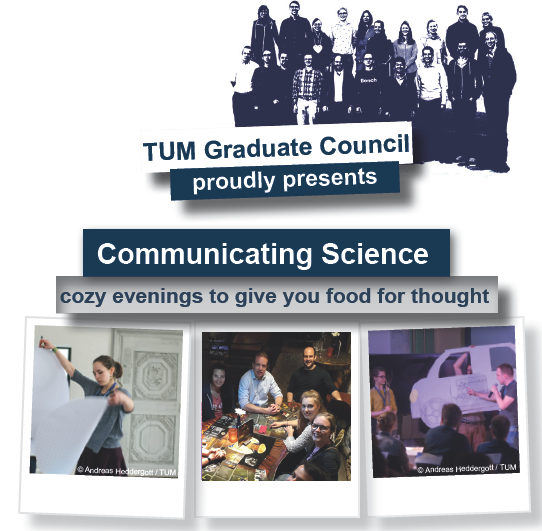 Next Wednesday the TUM Graduate Council kicks of the new workshop series Communicating Science with an interactive workshop on “Storytelling for Science Talks” with Mogan Ramesh from the ProLehre team. 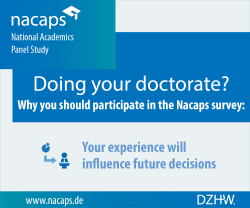 This week the very first Nacaps Panel has started. 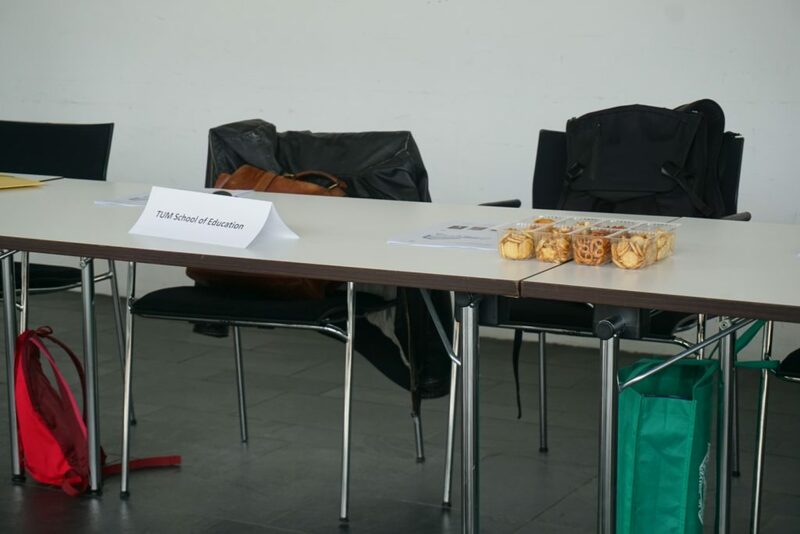 Support DHZW and the TUM Graduate School in finding out more about the situation of doctoral candidates in Germany! For more information see here. 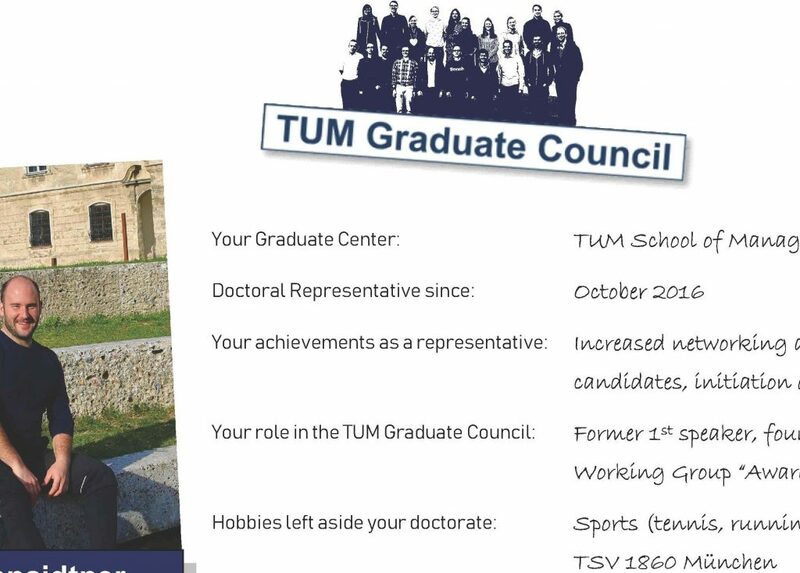 The TUM Graduate Council is currently looking for a student assistant who wants to support the work of the TUM Graduate Council and its Speakers. In case you are interested or know somebody who might be interested, you can find more details in the position description. 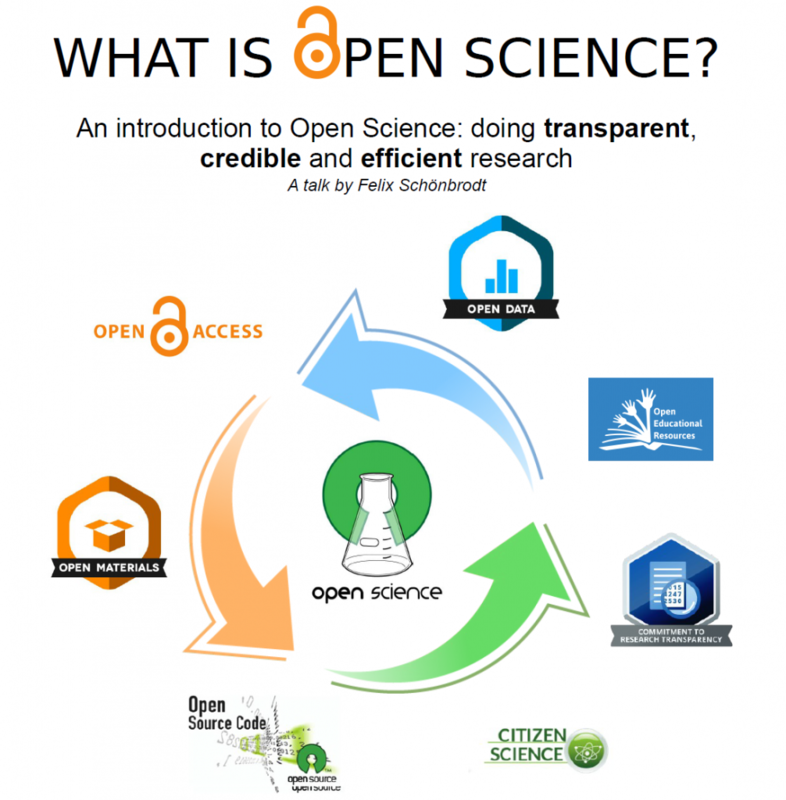 Want to learn more about open science? The Max Planck Institute for Plasma Physics invites you to find out more during the Open Science talk on February 13th at 2:00pm. Tomorrow, on February 7th, starting at 6pm, the TUM Graduate Council holds its 58th meeting at the TUM School of Governance (Room H. 001/002). 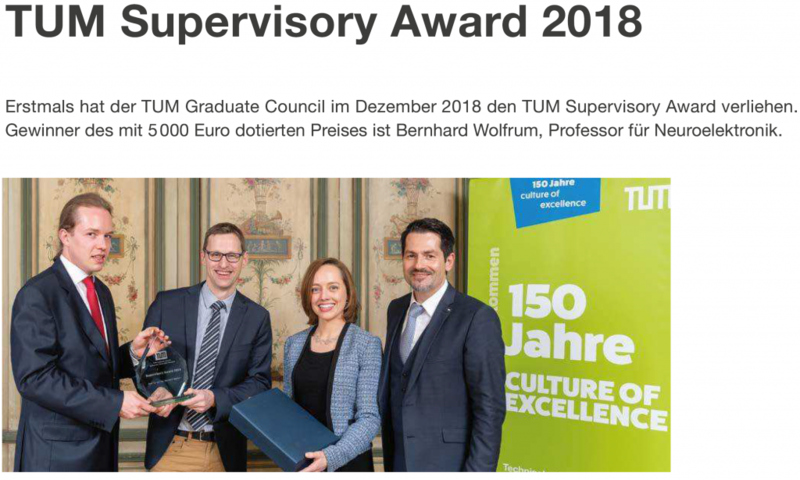 Main topics are the TUM Supervisory Award, the TUM Graduate School course program, Diversity & Internationalization, and the Social Media Strategy. All TUM members are welcome. Workshop on "Basics for good presentations"
Workshop on "The Art of Designing a Scientific Poster"
© 2019 TUM Graduate Council.